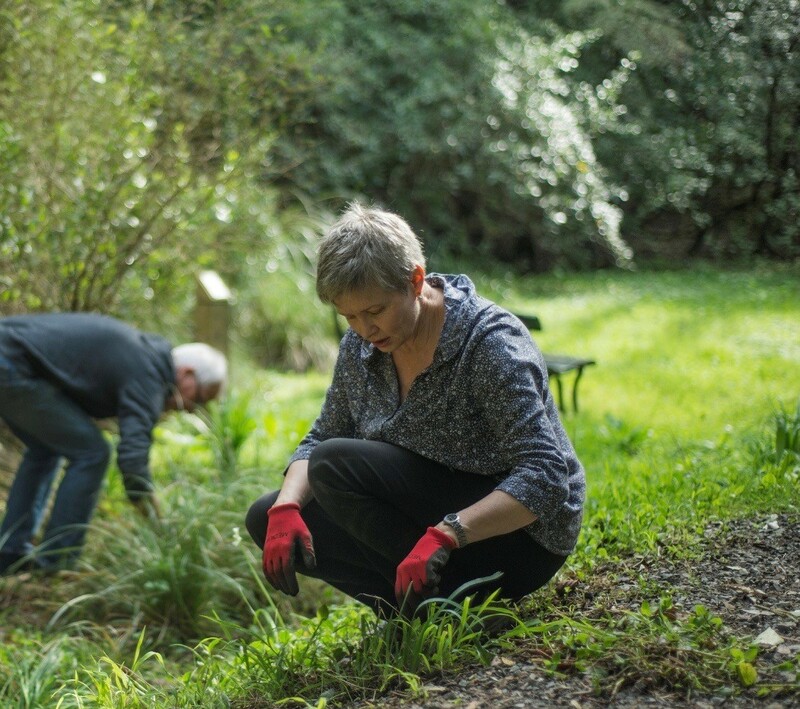 Our next Upstream working bee will take place on Sunday the 29th of May. We meet at the ‘jetty’ area at 10am (2 mins walk upstream from the main Central Park entrance) and work until 12pm, with coffee and morning tea provided midway through the morning. Newcomers are always welcome – come and join us!